Not just any paper – building paper. Or house wrap or Tyvek or any number of trade names. Its the paper-like material that goes under the siding and on top of your sheathing on your house or apartment building. Think cold beer in hot sun. When your building doesn’t have a house wrap under your siding – especially vinyl siding it can be bad…very bad. As in thousands of dollars bad. I’ve got a great apartment community client who unfortunately never had Tyvek installed when the property was built. The property is only 12 years old and this was definitely building code back then…. but that’s a whole nother blog post lol. So without Tyvek, water has found its way behind the vinyl siding and makes the windows leak. The property so far has spent tens of thousands getting repairs done. Great for me bad for them? 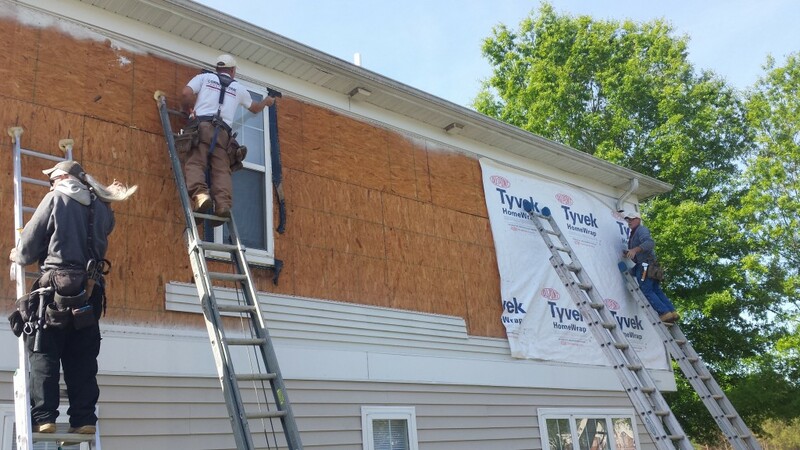 This is a pic of my guys (Shawn, Brice and Craig – left to right) on end wall temporarily removing all of the siding and trim, installing Tyvek, then installing proper flashings above and around the windows and bandboard, then reinstalling the siding and trim. BOOM leaks solved. We’ve literally done this on dozens of locations on this particular property and as you can see if they’d just done it the first time the right way you wouldn’t be reading a blog about the importance of paper. Where Ryan Enggas opines on probes, projects, tricks, tips, and concrete vibrators. 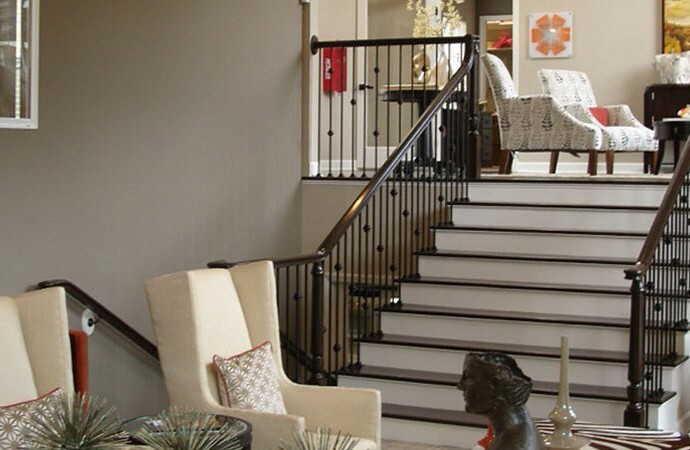 This clubhouse and fitness center remodel was designed in close partnership with the client’s architect and Cornerstone Construction’s own design professionals. 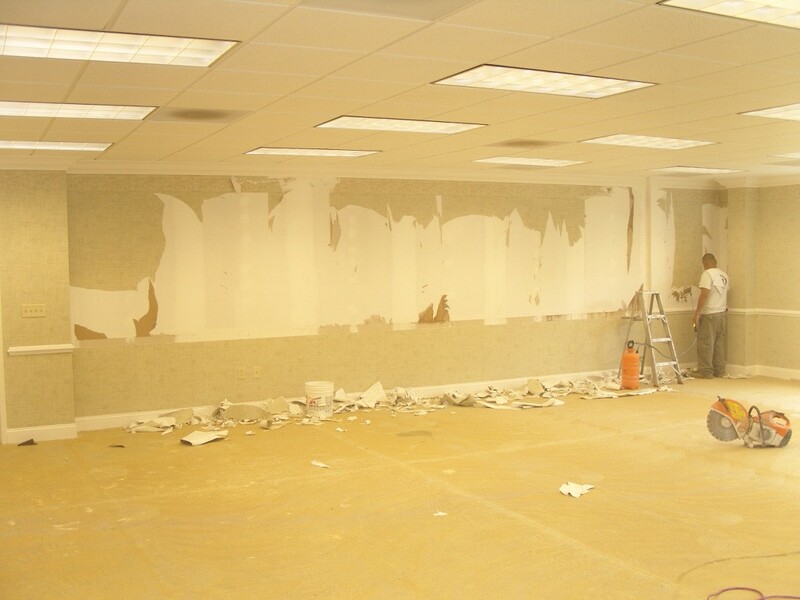 Once plans were complete, our in-house construction crews made quick work of the rather extensive remodel. 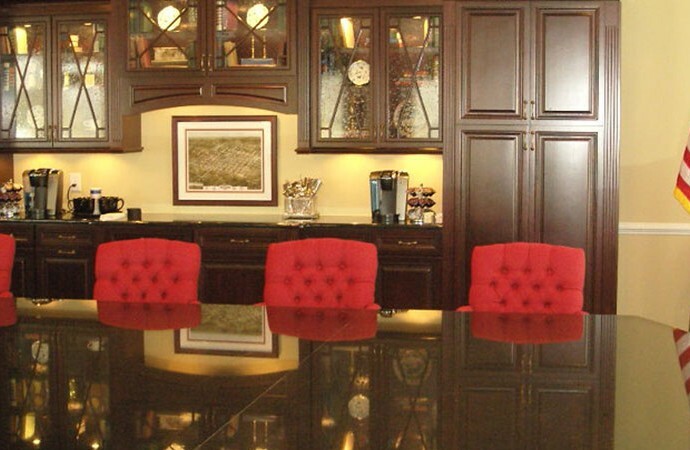 This project exemplifies our capabilities for Clubhouse, Office, and Fitness Center Renovations and Interior + Exterior Design. 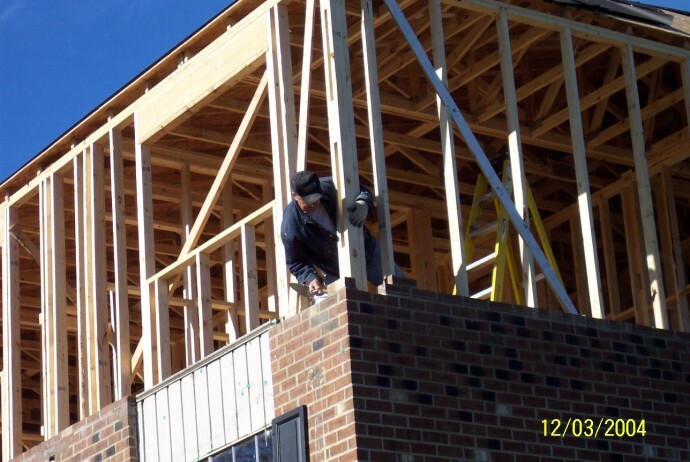 Cornerstone Construction has been specializing in the insurance restoration business since its inception. This particular restoration involved a 12 unit apartment fire in Raleigh, NC. 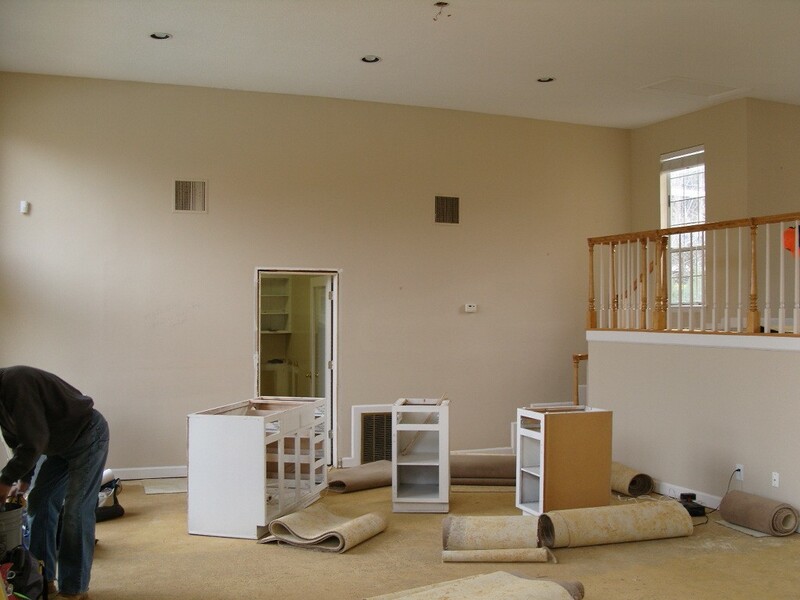 The top floor units were burned beyond recognition and required complete demolition and reconstruction. 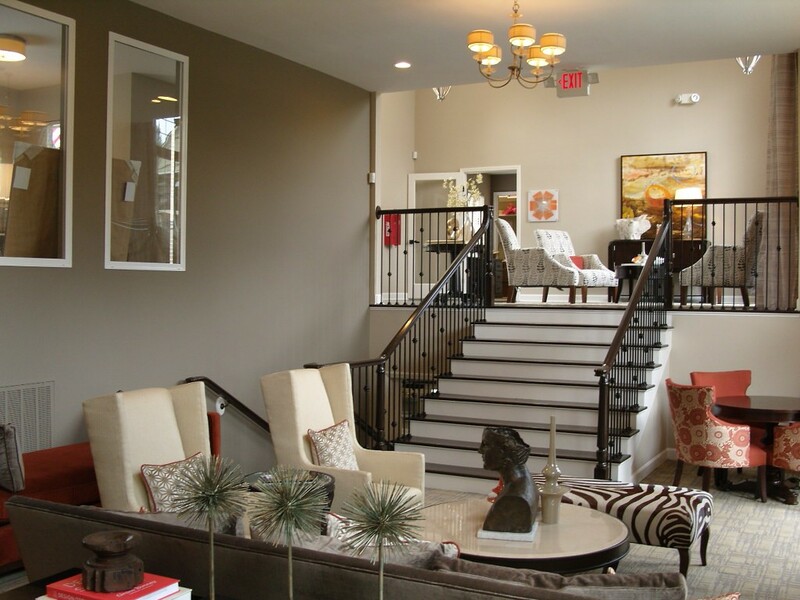 This beautiful commercial building was taken from sloped wooded lot to what you see today. 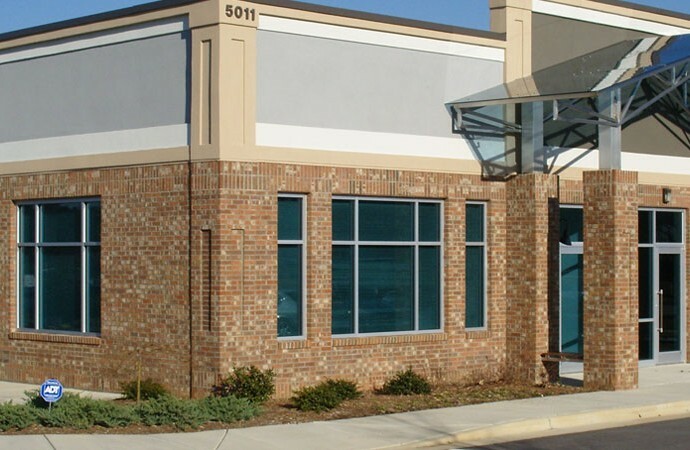 Designed and constructed by Cornerstone Construction in Raleigh, NC, this steel-framed building includes 6 individual rental suites and a custom stainless-steel and blue, tinted glass awning. Shows our full capability: Commercial Ground-up Construction, Interior + Exterior Design, Architectural, and Engineering. 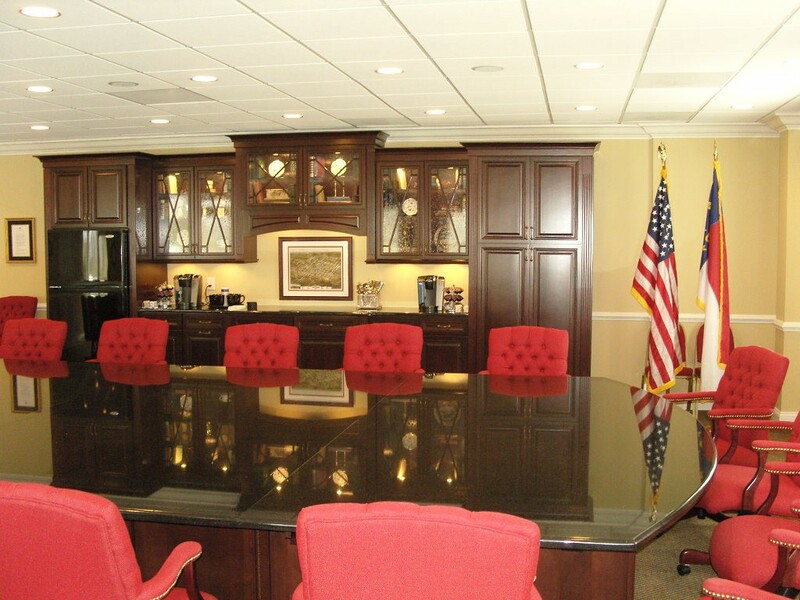 This board room in Cary, NC was remodeled with extensive ceiling work, lighting, cabinetry, granite, flooring and paint as well as an updated audio/visual presentation system. "Friendly people, expert craftsmanship, reliable schedules, and fair pricing —we feel blessed to be working with Cornerstone!" 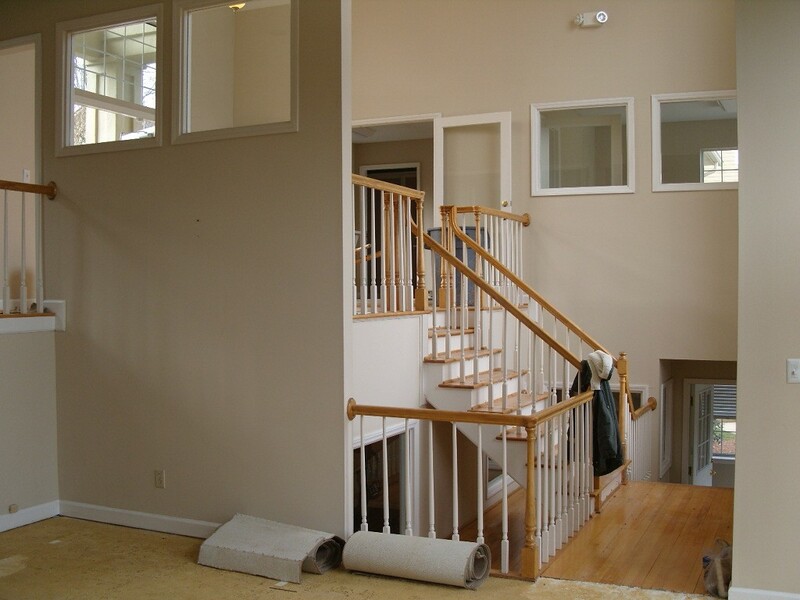 Cornerstone Construction is a very dependable, trustworthy contractor. 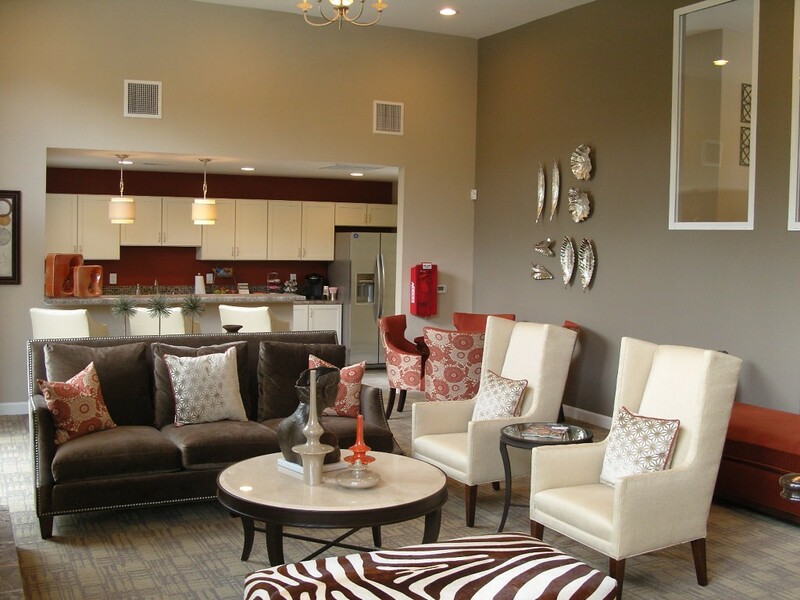 They are always there and able to adjust to our clients continually changing needs. Questions, concerns and those occasional problems, which can never be completely averted, were always addressed in a timely, cordial and exemplary manner. With expectations of opening another office towards the end of next year, there is no doubt we will rely on Cornerstone Construction once again. Copyright © 2019 Cornerstone Construction All Rights Reserved.